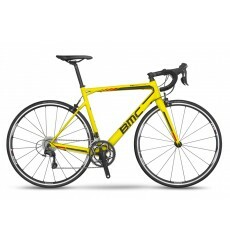 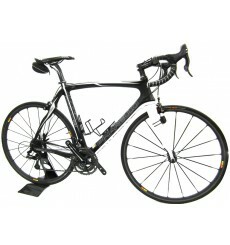 Book your bike on our dedicated website. 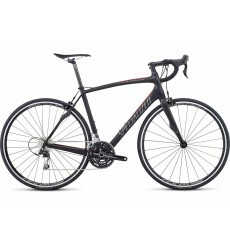 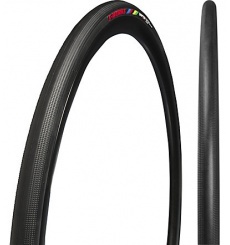 The SPECIALIZED S-Works Turbo sets the standard for how a performance road tire should perform. 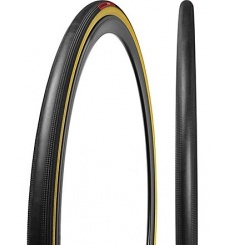 The SPECIALIZED Turbo Cotton sets the standard for how a performance road tire should perform. 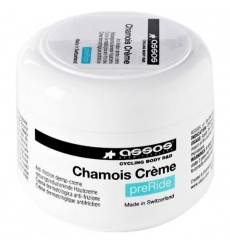 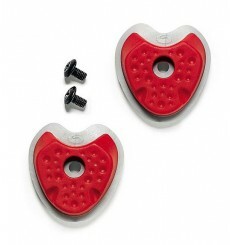 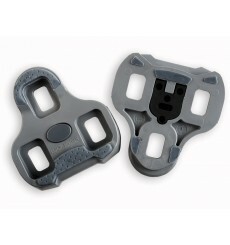 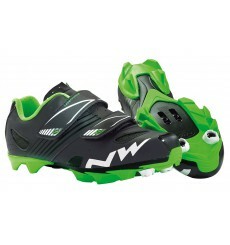 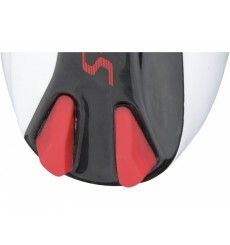 SIDI replacement rubber heel pads are compatible with all SIDI road shoes with removable heel. 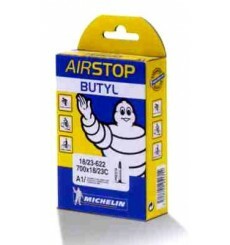 The Michelin AirStop Butyl inner tube 700x18/25C with long valve is specially designed for 28 inch tires and proves to be an ideal compromise between comfort, reliability and performance. 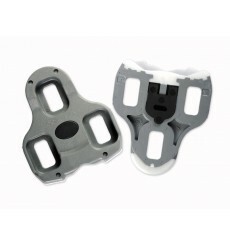 LOOK Keo cleats to secure exit.